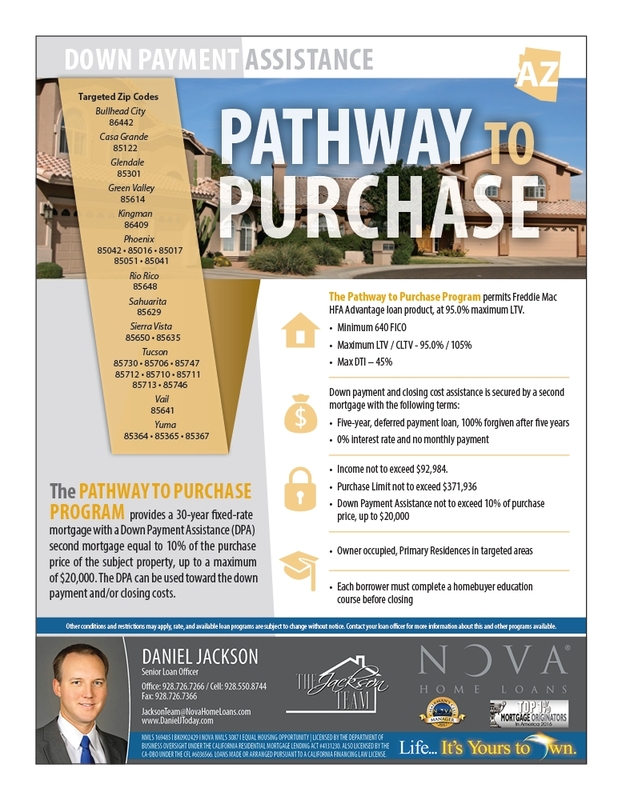 The Pathway to Purchase “P2P” Down Payment Assistance (DPA) Program is back! Featuring 10% Down Payment Assistance up to $20,000, there is a lot of excitement regarding this program. 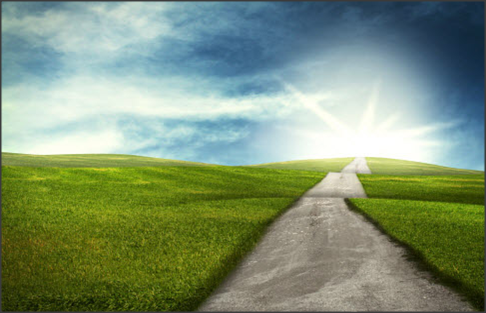 The funding for the Pathway to Purchase Program is provided by the US Department of the Treasury through the Troubled Asset Relief Program (TARP); Hardest-Hit Fund. The P2P Program has a $15,000,000 commitment from the Arizona Home Foreclosure Prevention Funding Corporation Hardest-Hit fund allocation for this relaunch. Funding is available as of August 1, 2018. The program is limited to targeted zip codes in these cities: Bullhead City, Casa Grande, Glendale, Green Valley, Kingman, Phoenix, Rio Rico, Sahuarita, Sierra Vista, Tucson, Vail and Yuma. Borrower Income not to exceed $92,948. Each borrower must complete a Homebuyer Education course before closing. There are several options for this education. We recommend the free course CreditSmart offered through Freddie Mac. The property must be an existing 1-unit, single-family home, condominium unit, and townhome dwelling occupied by the homebuyer as his or her principal residence. The property purchased must be an existing structure. Newly-constructed properties, including spec homes and model homes, are not eligible for the program. Manufactured homes and mobile homes, recreational, seasonal or other types of vacation or non-permanent homes are not permitted. IMPORTANT – At closing, the borrower and spouse may not own any interest in another residential dwelling. Manufactured housing is considered a residential dwelling for this purpose. A time share interest is not considered as ownership of a residential dwelling. Borrowers must occupy the property within 60 days of closing. You can find out more information on the program guidelines here or the program website is here.